Bo’s Towing stands for competence and commitment. Building long-term customer relationships founded on high quality performance is the cornerstone of our business. Our substantial base of customers demonstrates the importance that we place on building lasting relationships. Why should you settle for anything less? In everything we do, you’ll see how we’ve earned a reputation for integrity. 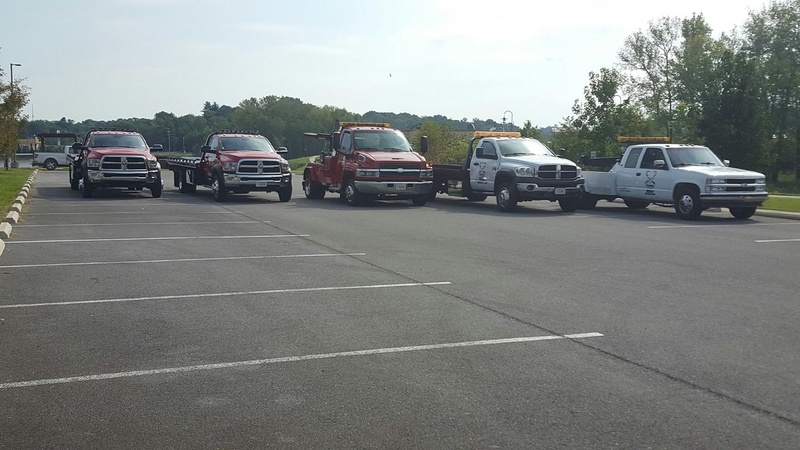 From towing and roadside assistance to off-road and accident recovery, Bo’s Towing offers you quality towing services without costing you a fortune. We are dedicated to you, our customer, as customer service is our top priority. We also provide accident towing which can be requested at any accident. Bo’s Towing provides exceptional response times! We proudly work with all insurance companies and many of the local auto repair & body shops. Roadside Assistance Private Property Tows And More! 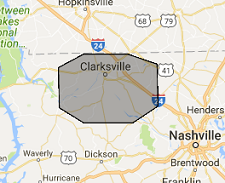 Bo's Towing is serving Clarksville, TN and the surrounding areas.